I recently switched mascaras after a few years of wearing the same one, and almost feel like I went through a break-up. Was it worth it? Do I REALLY like my new mascara, or is it just because it’s something new and exciting? I have to say I’m siding with the latter of my thoughts but to be fair I decided to do a mascara test with the rest of my team. 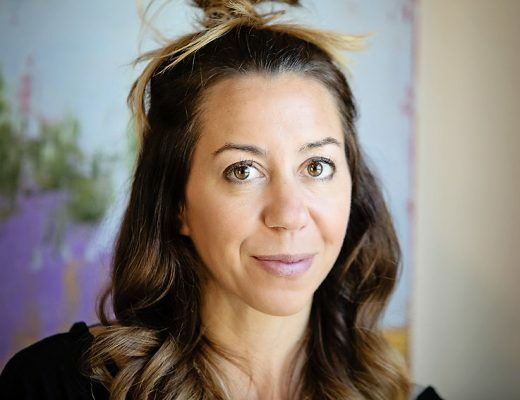 We each brought in our favorite mascaras we use on a daily basis to compare the following – lengthening, volume, curl, brush. 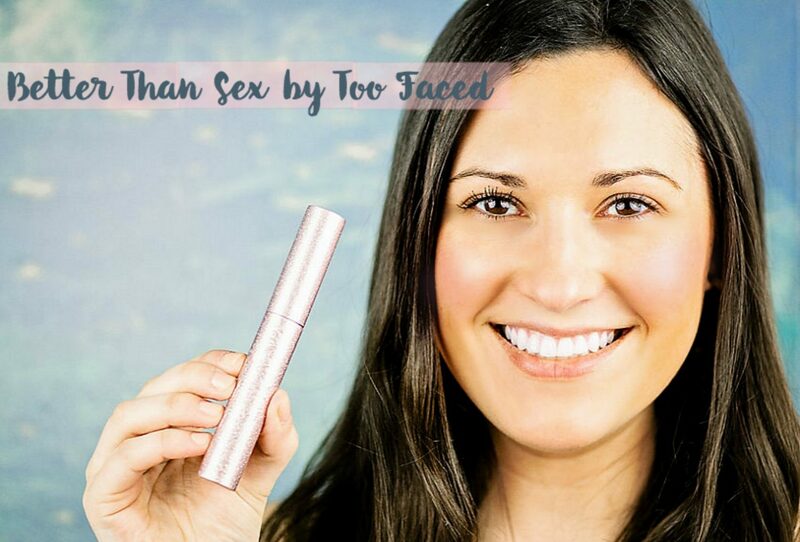 Check out our findings below from our mascara test! P.S. 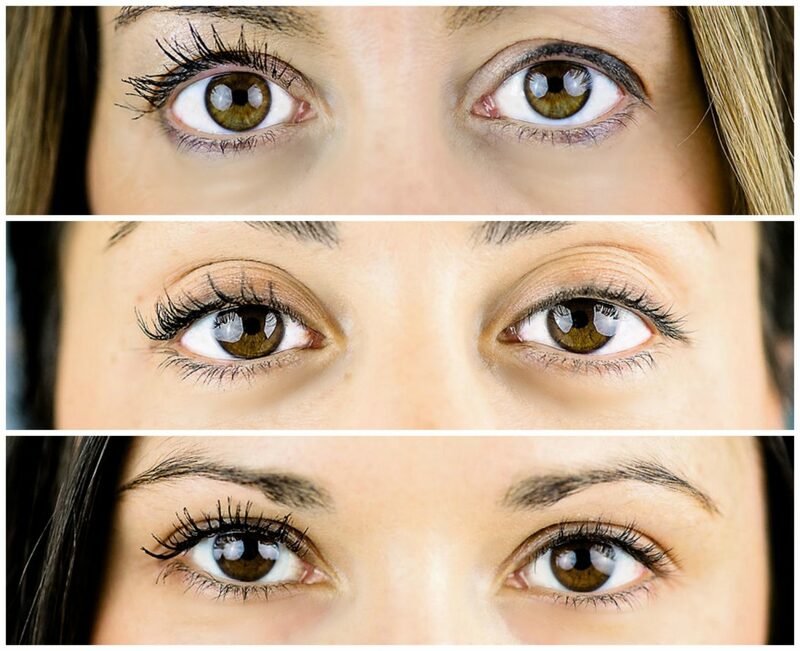 We curled and applied mascara to one eye only to see the amazing difference! 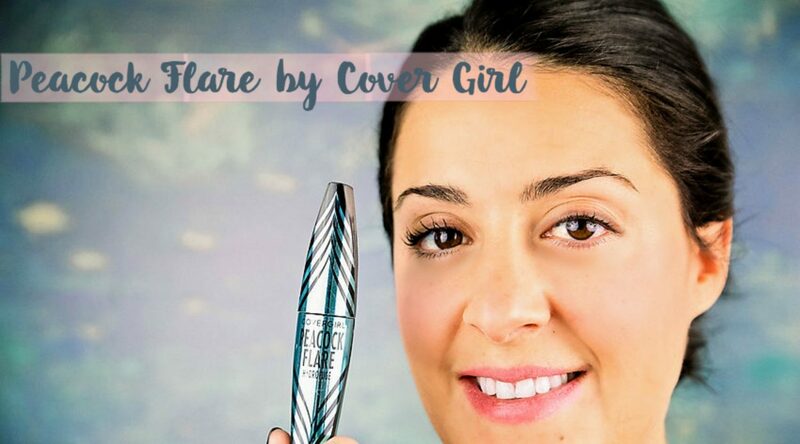 This mascara brings the wow-factor, if you can’t tell! 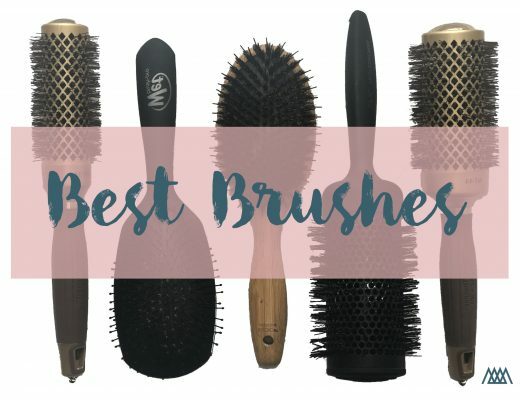 Definitely the best for lengthening, and the curl of the brush help give your lashes a little extra body and curl as well. The best bang for your buck! This one is also great for lengthening. Abby said she gets the waterproof version of this because she finds it holds the curl in her lashes better. Just remove easily with eye makeup remover at night! 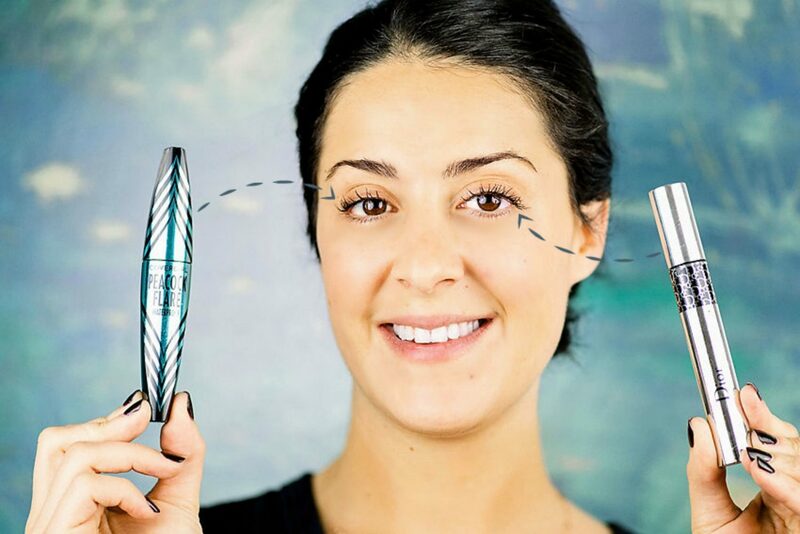 Arguably one of the most popular mascaras, we find that this one is the queen of volumizing with a touch of lengthening. 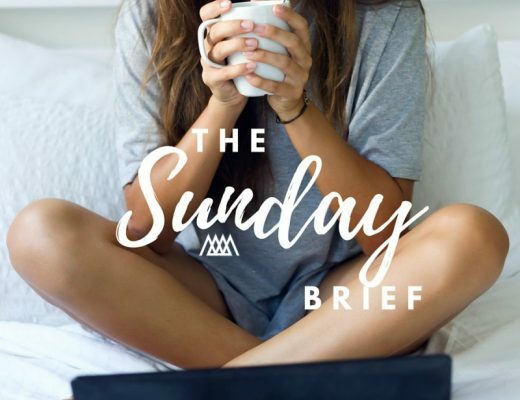 If your lashes are few and far between, this is the one for you! 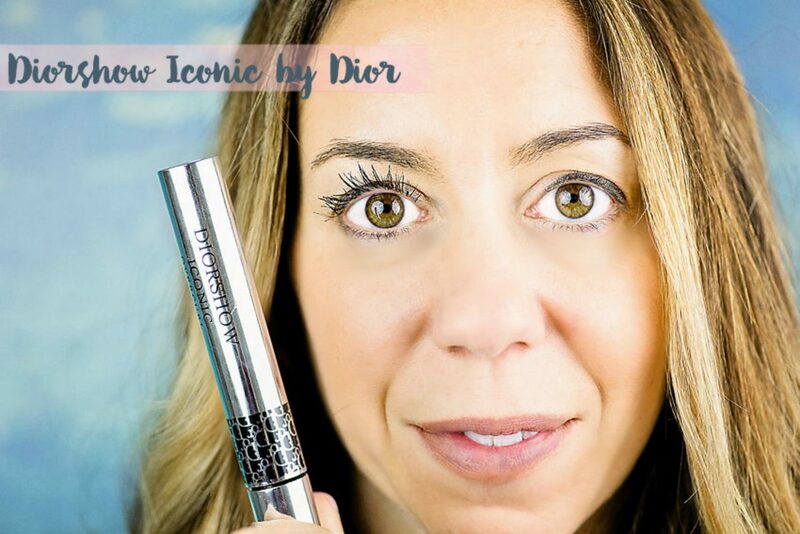 Abby found that the Diorshow mascara went very smooth, separated her lashes while lengthening them and made them feel feathery. The Peacock Flare is a little stiffer going on (probably because of the waterproof element) but held her curl a lot better. She felt that the Diorshow was maybe for a special occasion and not for everyday like the Peacock Flare. To prime or not to prime? In terms of lashes, of course. 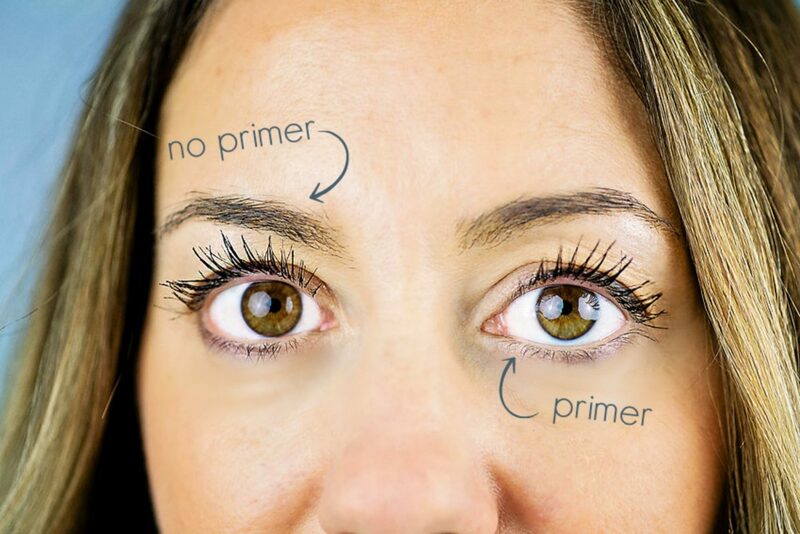 Primers help coat your lashes pre-mascara for a little extra volume and length. You can tell my lashes with the primer are more defined and slightly thicker than without. 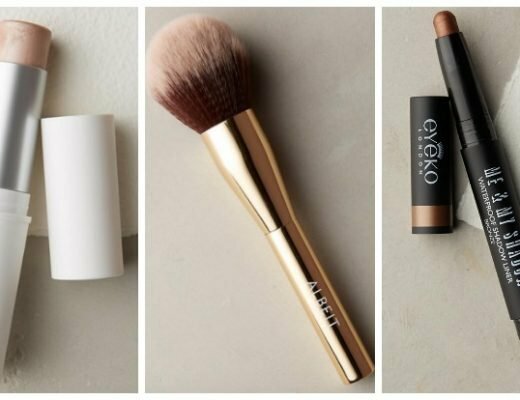 I like to use primers for special occasions like a night out/date night, weddings, etc. but of course you can use every day if you’d like!